Fantastic 4 bedroom, 3 bathroom family home located on the quietest cul-de-sac in the exclusive Barber St. neighbourhood. This meticulously maintained home features over 1,900 sq.ft on the main floor, with living rm, formal dining rm, family rm & a fully renovated kitchen. 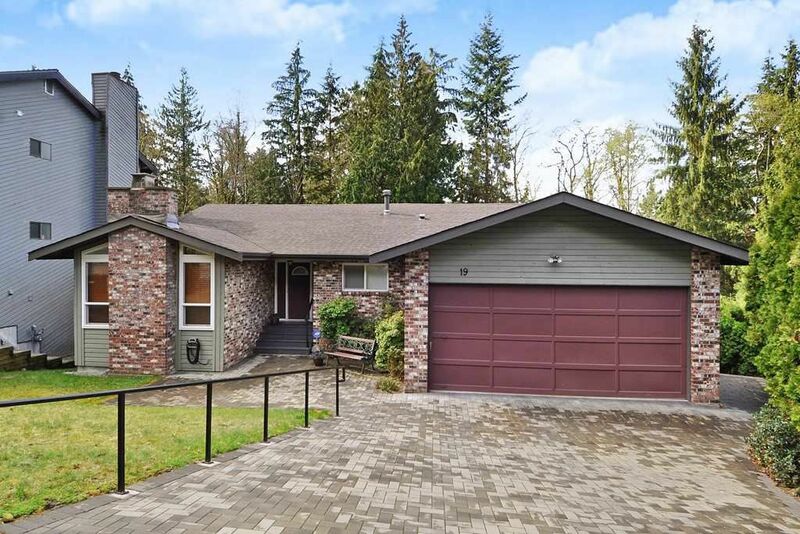 Tastefully updated with new flooring throughout & a gorgeous kitchen w/ large island, s/s appliances, granite counters & soft close shaker style cabinetry. Master bedroom with full ensuite and spacious walk in closet. The fully finished lower level is complete with recreation and games room, plenty of storage, plus a great in-law suite. Attached 2 car garage for convenience. Enjoy the entertainment sized decks overlooking the private backyard & greenbelt, or explore the endless recreational activities at your doorstep.